Water maybe a symbol for purity, but getting water as pure as you want is not easy. That is why many companies turn to GCARBON for the most effective activated carbon water purification solutions. Renowned for consistent high quality products, GCARBON continues to support many of the largest names in water purification across the globe, supplying carbon that respond consistently above expectations for a wide array of applications in water treatment, ranging from de-chlorination and organics removal for influent water applications to the removal of phenolic compounds, oils, and toxic materials from effluent wastewater steams of both domestic and industrial clientele. 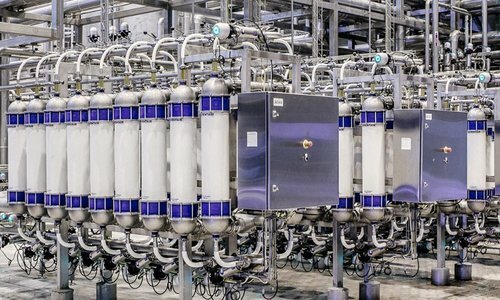 Our high performance activated carbon grade GS800A, GS900A and GS1000A covers a wide spectrum of applications in drinking water treatment, including point-of-entry (POE), point-of-use (POU) filters for, taste and odor control, municipal water treatment and desalination systems. 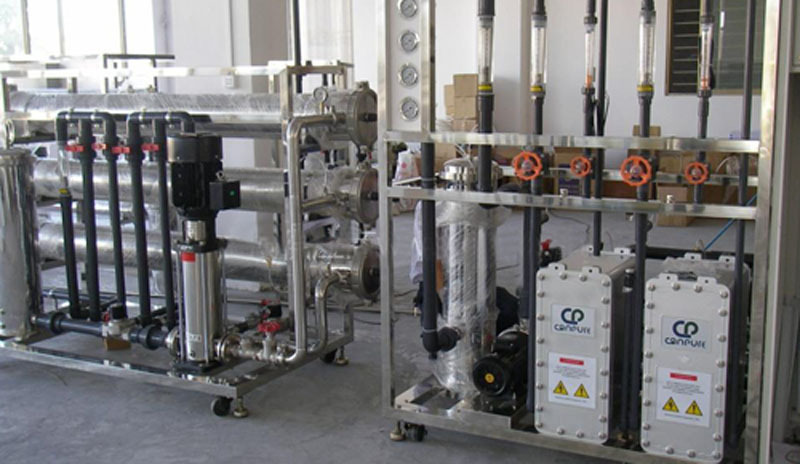 Type of carbon recommended for these applications will depend on the physical system; flow rates and size of filters; whether used in a packed bed or converted into carbon blocks; type and concentration of the contaminants; to name a few. The products we supply to each of these sectors are category leaders in performance and come with a full quality assurance certification. GCARBON has produced a range of products to effectively remove a wide range of contaminants from industrial waste water specializing in applications such as Process Effluent, Washing Effluent, Swimming Pools & Aquariums, Boiler Condensate, Ground Water Remediation and Mercury Removal. Among the wide range of physical, chemical and biological processes used in waste water treatment, activated carbon adsorption is a primary method and is especially advisable in cases requiring the removal of toxic substances or pollutants that are not easily biodegradable. 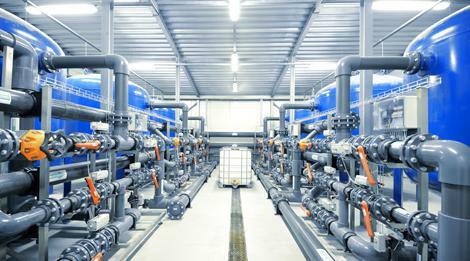 In the paper, textile and petrochemical industries activated carbon treatment of waste water is commonly used since it has a proven track record for providing effective solutions. In the semiconductor manufacture and in pharmaceutical, contamination is the enemy. Even minute (ppm or ppb) levels of contamination can cause failure or malfunction in sensitive equipment. 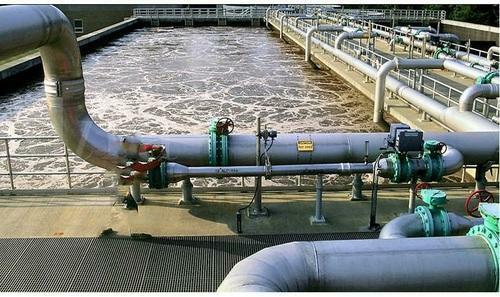 That is why GCARBON is known for the best-in-the-industry activated carbon for producing ultra pure water. Our products are used in a chain of applications designed to produce ‘Ultra Pure’ water, by removing NOC’s, organic compounds, dissolved ions and dissolved gases from water, required in the production of very fine circuits of microchips used in electronic devices. Our carbon grades GS800L, GS900L, GS1000L meet EN12915 requirement. 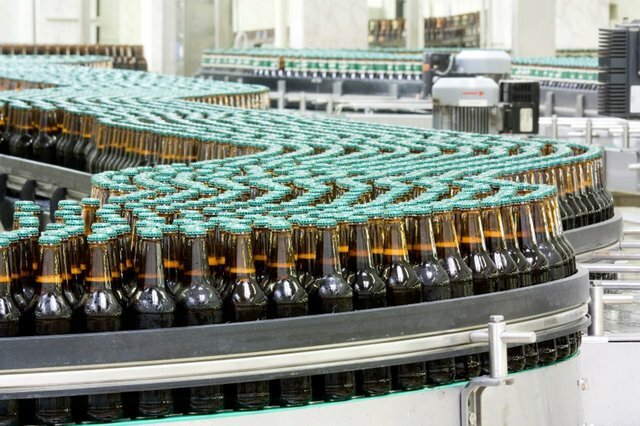 Purification is a key element in the beverage industry and activated carbons play a vital role in this application segment. Most beverages primarily contain water (from tap, deep well, or spring water). As a norm, a disinfectant such as chlorine, ozone or chloramine is added to the water to kill micro-organisms. GCARBON GAC products are used to remove residue from these disinfecting agents, as well as possible reaction products such as trihalomethanes and any other organic components. Our carbon developed for this application comprise of specialized features such as range of low de-chlorination half values and high rates of reaction to treat even high concentrations of residue in the water. These carbons can withstand rigorous backwash regimes without disintegration due to their hardness and high attrition resistance. Our carbon grade GS800A, GS900A and GS1000A meets the above requirement. All our food grade carbon product meets Food Chemicals Codex requirements. Incoming water treatment for the removal of trihalomethanes (THMs), tastes, odors, chlorine, chloramine, pH and alkalinity control; process treatment of tannin and de-colorization of “clear” beers; vapor treatment of carbon dioxide (CO2), SO2 and odor control from wort kettle steam, and fumigant emission control, are all applications for which activated carbon can be effectively used. Using GAC, consistant quality product can be maintained.